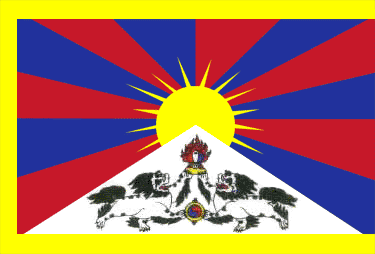 Post Tagged with: "Lobsang Nyima"
A Happy New Year to all High Peaks Pure Earth readers! 2018 was a great year of translations, music videos and guest posts on High Peaks Pure Earth, thank you all for reading, submitting, commenting, supporting, sharing and getting in touch. 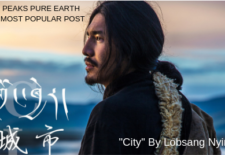 High Peaks Pure Earth presents the music video “City” by Lobsang Nyima which came out in January 2018.